The gardening tools market is reached 1.6% CAGR by 2017. The global sales of gardening tools to expand from 280 million units in 2017 to surpass 300 million units by 2025. Most of the Chinese People consider home improvement and small maintenance activities as a favorite pastime. For leveraging benefits of changing consumer preferences towards “do it yourself” (DIY) culture. Gardening tools manufacturers are now focusing on the provision of cost-efficient, innovative and ecologic solutions to household users. This trend knows rapid growth in well-urbanized markets like China. This is further expected to pave significant opportunities for growth of the household gardening tools market in the near future. Even if Europe is the largest market for gardening tools, with sales pegged to reach nearly 100 million units in 2017. In China, the demand for landscaping in residential as well as commercial areas has known a rise, for providing an aesthetic appeal to these properties. This is expected to drive the growth of the Chinese market. 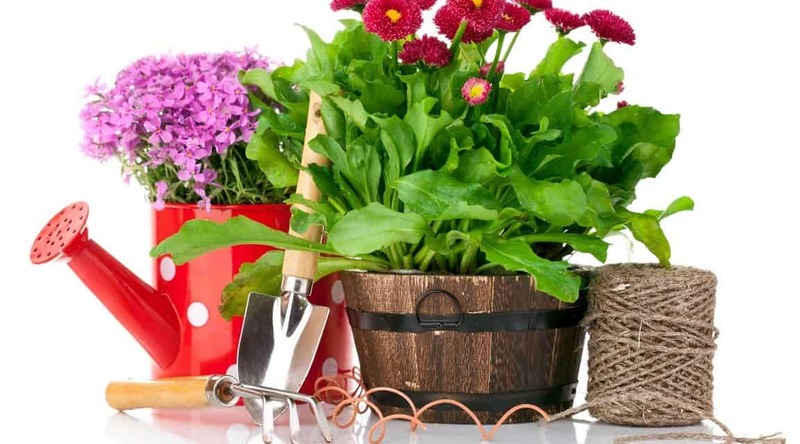 In addition, factors such as restoration of native plants to residential landscapes, the increasing popularity of houseplants for improvement of air quality and human productivity, and use of plants as a food source within the residence are further expected to influence the market growth of gardening tools. China’s utilization of artificial turfs and synthetic grass has witnessed a tremendous surge beyond the sports field to commercial as well as residential landscape, owing to a surging emphasis on water conservation. 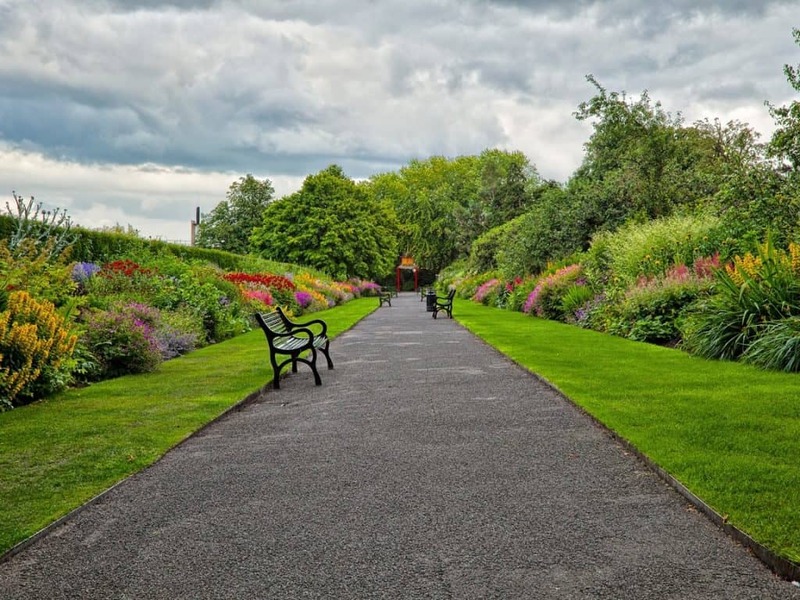 In addition, synthetic grass and sports turfs provide a natural look and aesthetic appeal and require low maintenance cost, which is further fuelling their adoption. These factors are anticipated to impede the growth of the Chinese market. Continuous investment in research and development led manufacturers to introduce innovative and high-quality products for consumers. As before, minor unbranded products were preferred by many consumers due to their price advantage, but quality became a more important consideration, with consumers increasingly choosing to trust leading brands with a good reputation. 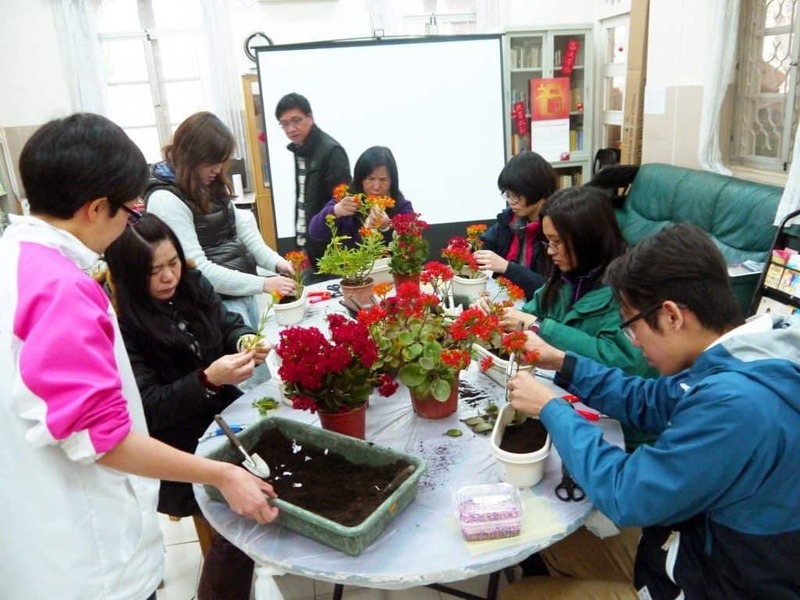 China is expected to become a very lucrative market for gardening tools. 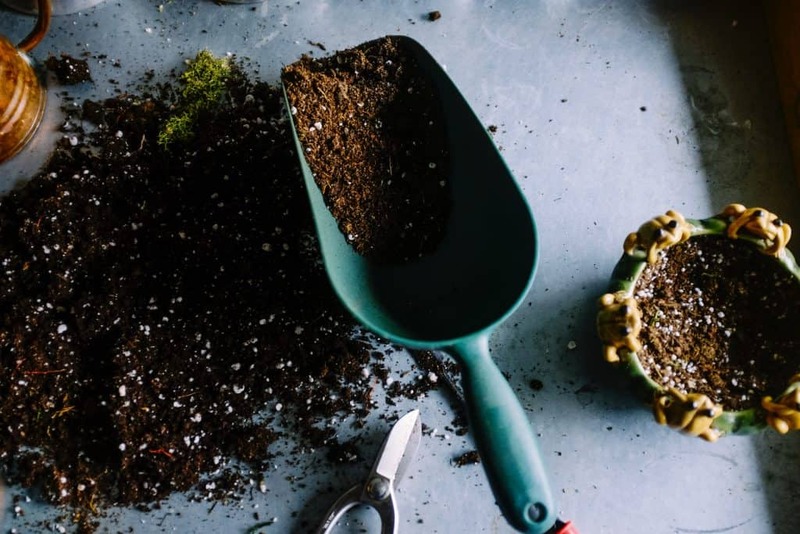 According to the rules and regulations of the Chinese government, community gardens are considered to be an important part of the society, which is expected to favor growth of the gardening tools market in china. In addition, increasing DIY attitude among chinese people, and surging availability of different modern design tools for various garden sizes are other factors fostering the market growth in China. The gardening equipment market size is expected to witness significant growth owing to its growing adoption in the residential and commercial construction industries. Furthermore, technological advancements to save time, energy and cost such as the advent of robotic lawn mower is expected to open new avenues for the industry growth over the projected period. The gardening products industry is highly attractive and can be noted as a mature market with stable growth. Lawnmowers product segment is projected to remain the largest and fastest growing segment over the forecast period. This may be credited to the widespread use of lawnmowers for lawn and garden maintenance in household backyards, public parks, and sports field. The hand tools category is further segmented as a hoe, weeder, and shears & snips. These products are first purchased by the individuals as a part of a basic tool kit. Repeated purchases is a major factor expected to spur the hand tools segment growth. The gardening equipment market is expected to reap large gains from the adoption of horticulture as a recreation activity among middle-class population of China. 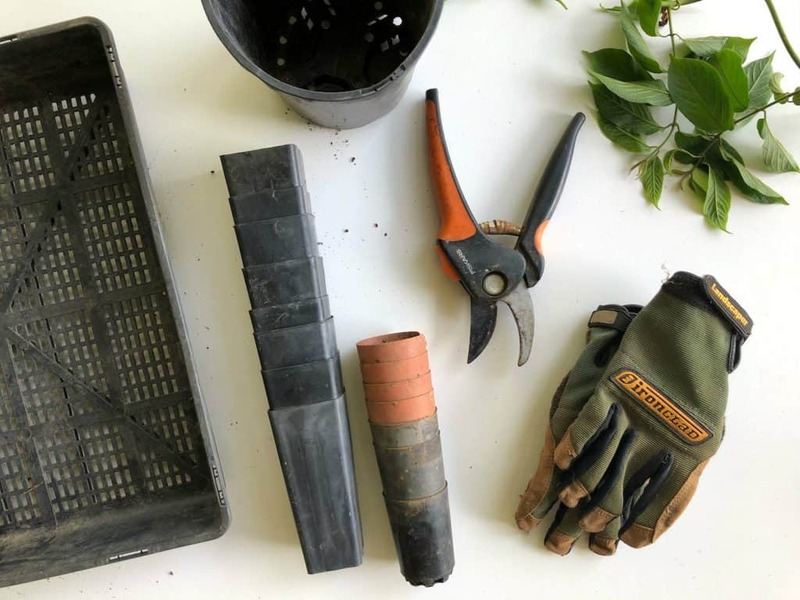 The realization of several therapeutic benefits of horticulture has swelled gardening activities, thereby fueling the growth in the gardening equipment market. 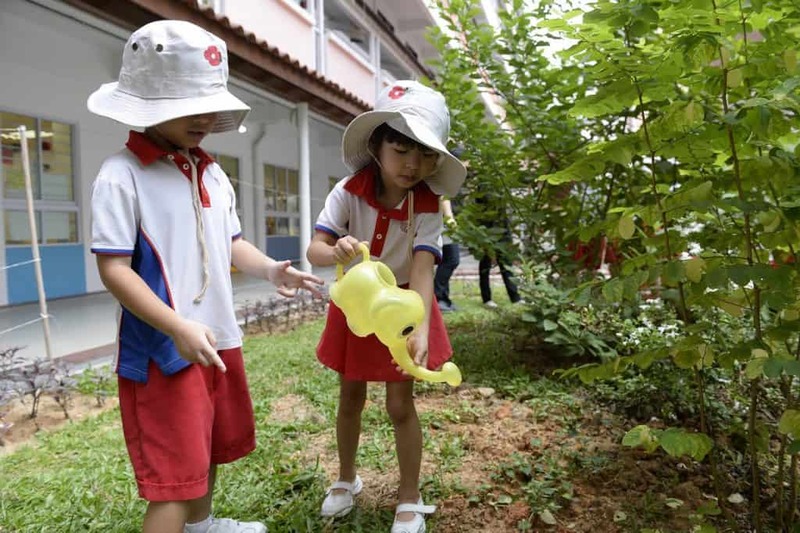 The growing number of people who practice horticulture as hobbies is in part driven by rising disposable incomes and the rising popularity of backyard activities such as garden party hosting. The extensive use of battery-powered lawn tools in landscaping activities by home users is adding attractive revenues to the global gardening equipment market. 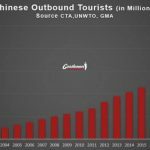 How to market your gardening business in China? Chinese guanxi is critical to how Chinese companies do business, although the whole concept can be alien to many foreigners. 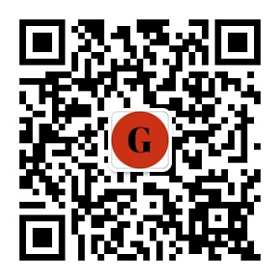 Guanxi refers to one’s network of personal relationships, which can be drawn on in a business context. Similarly, the concept of guanxi means that business relationships can often transform into personal friendships, and indeed many Chinese businesspeople consciously spend a great deal of time and energy nurturing such relationships. 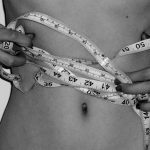 This can take the form of banqueting, evening entertainment or gift giving activities that can seem onerous and unnecessary to many Westerners. Although such networking and relationship-building are clearly important to the sales process in China, there is a tendency among some commentators to overemphasize its importance when trying to penetrate the Chinese market. As in any market, building strong relationships is extremely important to achieving market success, although guanxi is no substitute for a strong product offering or a trustworthy supplier. What Western companies sometimes have difficulty coming to terms with is the way in which this trust is gained, and the time it often takes to convince the customer that yours is the product or service that meets their needs. The overriding piece of advice for Western companies would be to understand the importance of establishing relationships when targeting Chinese companies and to be prepared for the patience required for this. The number of internet users in China is huge which makes China the world’s largest online community. 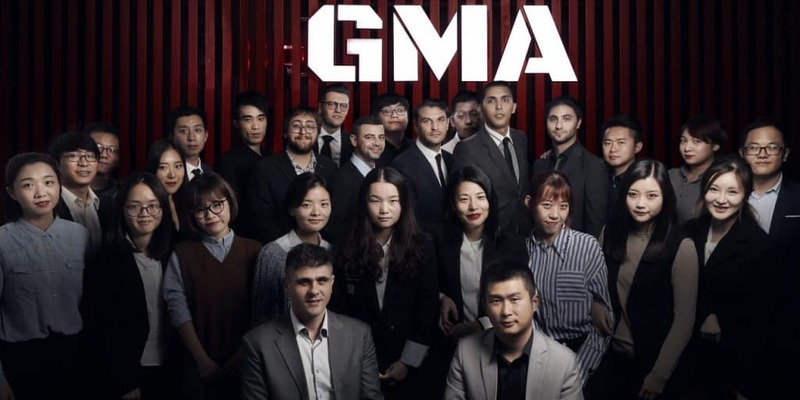 As such, most Chinese companies have a website and are increasingly using online and digital marketing as the principal means through which they communicate with their customers. 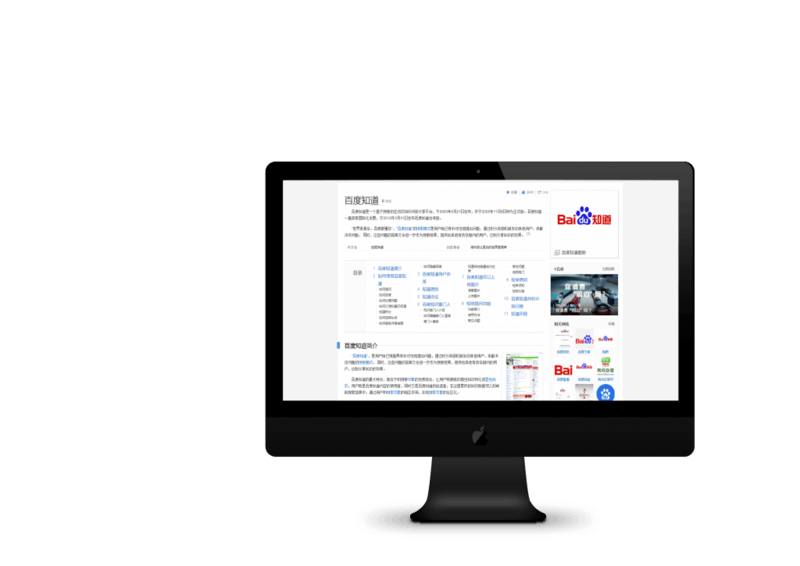 A clear and attractive company website that conveys a company’s product or service offering is therefore vital to generating interest from Chinese businesses. As with direct email and fax communication, having a Chinese version of company websites is also essential, both enabling the company to communicate with a greater target audience and clearly demonstrating the company’s commitment to the China market. 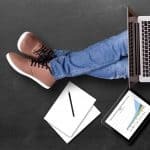 Having a well structured, navigable and informative website can also help differentiate Western companies from local competition, since many Chinese buyers are extremely critical of the standard of Chinese companies’ websites, seeing them as badly designed, lacking in information and generally unprofessional. An informative homepage is, therefore, an unmet need that Western companies are well placed to meet. The rapid development of online sales channels led to a boom in internet retailing in China. If you want to tap into the enormous Chinese online retail market you’re going to have to use an e-commerce platform that the Chinese shop on. The top e-commerce sites in China are Taobao, Tmall, JD, and WeChat. 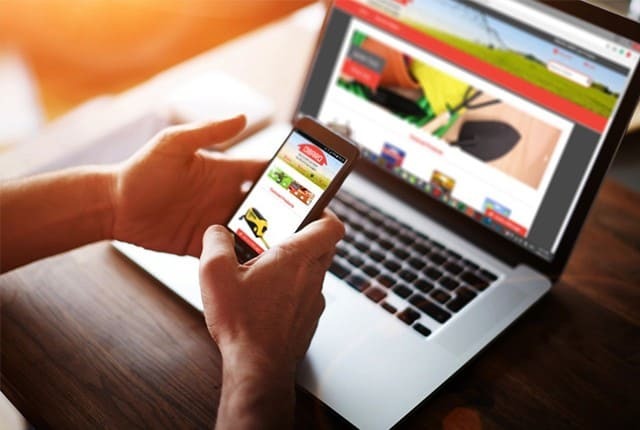 Tmall is a good choice to boost your gardening business sales. It is owned by the Alibaba group and is China’s largest online marketplace for selling domestic and international goods. It’s different from Taobao because it’s intended to be utilized by large professional brands for B2C transactions. Because Tmall is designed for B2C transactions they have more extensive criteria in the way of making your business eligible to be listed on their platform. Tmall has a lot of features and marketing tools that enable the vendor to engage with their audience. 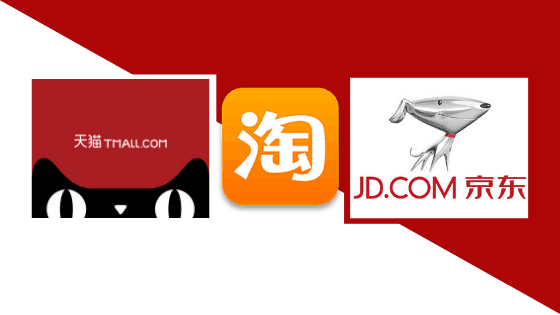 JD operates the largest online direct sales market in China. With 166 warehouses in 44 cities across China and over 4,100 delivery stations it has one of the most extensive retail delivery networks worldwide. JD also enables foreign vendors to open shopfronts and is licensed to import apparel along with food and beverage products directly to Chinese consumers. All without them necessarily having a physical presence in China. Social media marketing in China is very different from the rest of the world. The social media sites we use at home (Facebook, YouTube, Twitter etc) have fallen victim to the Great Firewall of China and are not accessible to Chinese consumers. This means when trying to reach consumers through social media channels in China, you need to be using different tools to communicate with them. One of the most popular China social media marketing channels is WeChat, comprising 30% of all mobile traffic in China. 61% of all users access WeChat more than 10 times a day. These astonishing figures highlight the importance WeChat plays in the lives of Chinese consumers, and how engaged they are with it. WeChat, the all-in-one super app, presents some very exciting marketing opportunities. It allows users to send text and voice messages, as well as shop online, pay bills, watch videos etc. From a marketing perspective, WeChat ads can be customized to suit a particular target market and official public accounts can be set up so companies can post relevant content to connect to their Chinese audience. 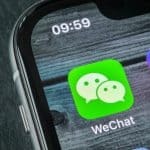 As one of the most frequently used app, it is not doubted that the road to social media marketing success in China must start with WeChat. As a micro-blogging site, companies can post their own content in the form of links, photos, music, and videos, and can link to other external content. It provides a platform for increased communication and engagement with its customers. For more details about our services, Just contact us! Our expert will be happy to help you. Why China Became The Largest Market For Proteins? 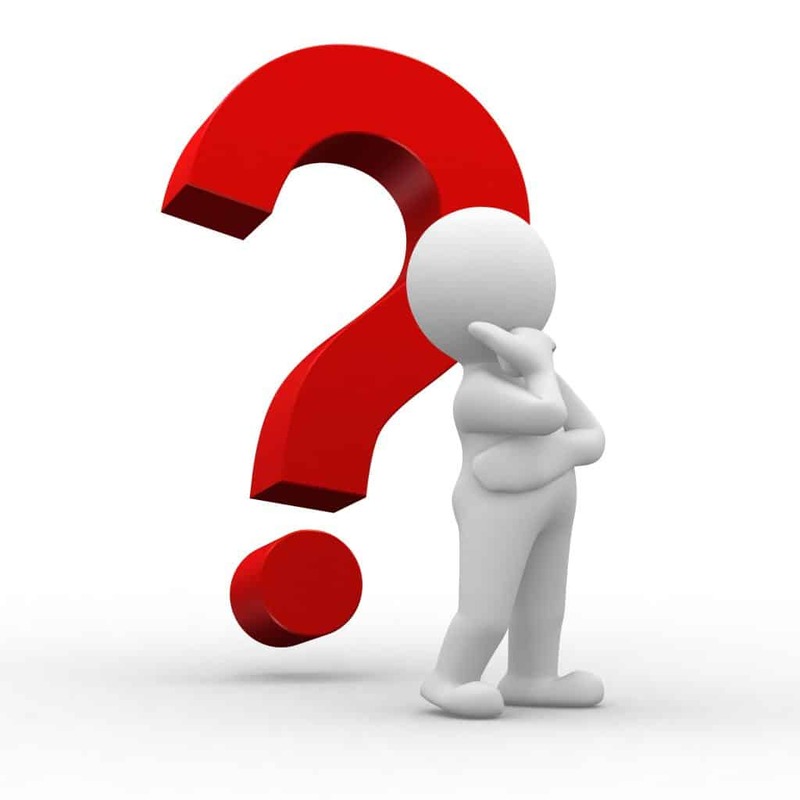 What US Companies Can Export to China ?